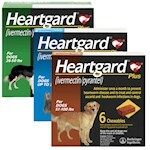 Heartworm is a scary disease that has the potential to be fatal to your pet. Sadly, there aren't any treatment options for cats, and although there are treatment options out there for dogs, these can be very expensive. Find out here what you can expect to pay for heartworm prevention versus treatment. Heartworm disease is a potentially deadly condition caused by parasites that are transmitted via mosquito bites. 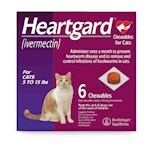 The cost of heartworm treatment depends on whether you have a cat or a dog, and how advanced the disease is. When a dog (the main target of heartworms) or a cat is bitten, heartworm larvae are passed along, and, after hatching, the parasites can grow up to one foot inside an animal’s body, causing progressively worsening symptoms, including coughing, fatigue, difficulty breathing, and issues with the lungs, heart and liver. Though not always the case, some cats have been known to fight off heartworms using their own internal defenses. 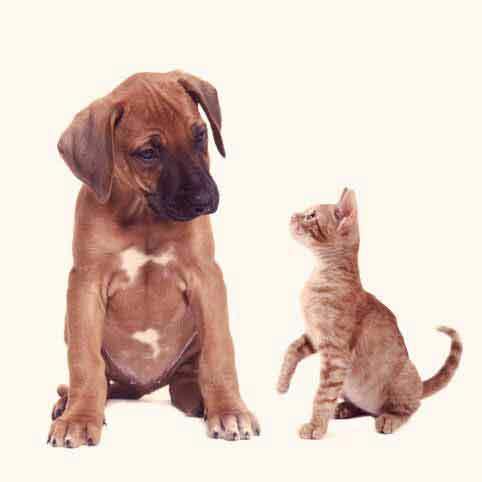 The important thing to note is that while heartworm can be prevented in both cats and dogs, there are only treatments for affected dogs, making prevention for cats critical. “While treatment of canine heartworm disease is usually successful, prevention of the disease is much safer and more economical,” says the American Heartworm Society (AHS). The AHS recommends administering preventatives (like Trifexis) to dogs—those that have been tested and found to be heartworm-free or those under the age of 6 months—all year long, even in areas with colder weather. 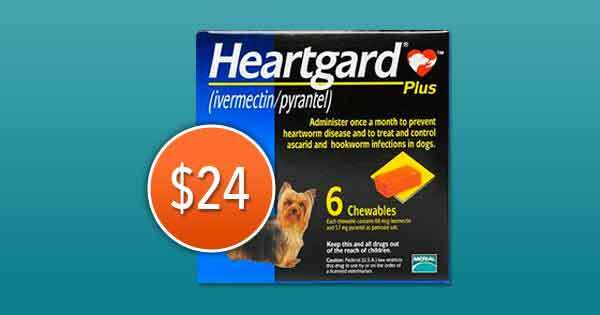 Heartworm preventatives, like Trifexis, Tri-Heart Plus, and Iverhart Max for dogs, come in tablets or chewables and in topical treatments, which usually provide protection for a month and are administered monthly. As an additional preventative measures, the FDA recommends that dogs should be tested by a vet annually to check for the presence of heartworms. Treatment entails injections and oftentimes hospitalization is required. Recovery can take up to a couple of months. The American Animal Hospital Association places the average cost of preventative for dogs at $5-15 per month, and the cost of treating a dog with heartworm at $400-1,000. Based on findings from the 485,000 pets covered by their insurance in 2012, Veterinary Pet Insurance states that the average cost of preventing an external parasite—such as heartworms from mosquitos or Lyme disease from ticks—is $84.89 annually, compared with an annual financial burden of $180.67 for treatment. 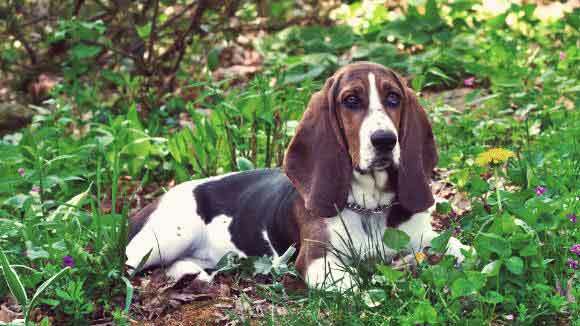 With both prevention and treatment, costs typically increase with the weight of the dog. “Treatment is expensive because it requires multiple visits to the veterinarian, bloodwork, x-rays, hospitalization and a series of injections,” according to the FDA. 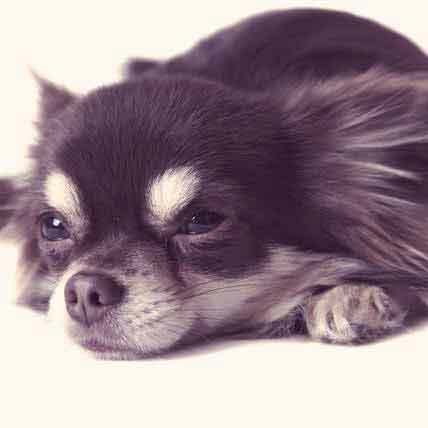 Recovery can take up to six months and there are often lasting effects on the animal's heart. 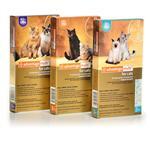 There are two oral medications and one topical medication aimed at preventing heartworm in cats. 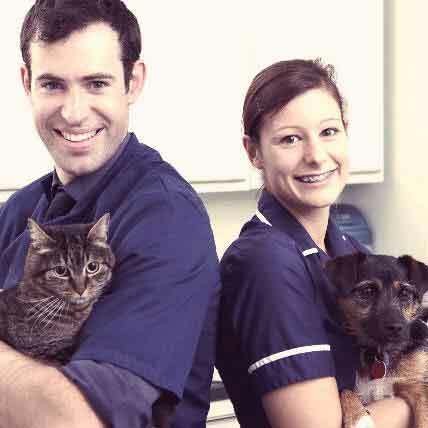 Note: In the United States, there are not currently any treatments for cats with heartworm disease, so preventative care is even more important than in dogs. And as with dogs, the FDA recommends that cats get tested at the vet annually to detect the presence of heartworms. 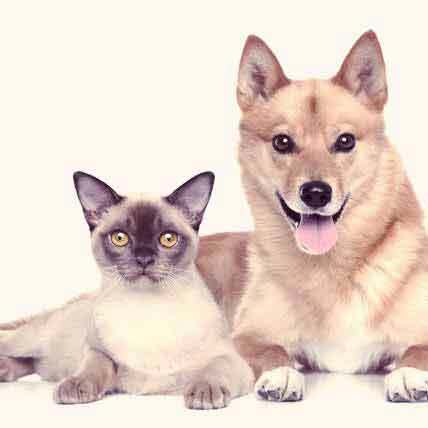 Veterinary Pet Insurance states that the average cost of preventing an external parasite in cats and dogs is $84.89 annually. Though there is no heartworm medicine that actually treats existing heartworm infectiongs in cats, some cats have had surgery to remove the parasites (which is only possible when the worms can be detected via ultrasound). Additionally, medications and therapies may be given to treat symptoms related to the condition, but not as a cure. 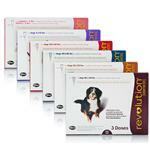 Want to spend even less on heartworm meds?